Nice water color!! Neat capture and POV. I love the colors and your pov. Pretty color to the water...fav. Lovely colour. 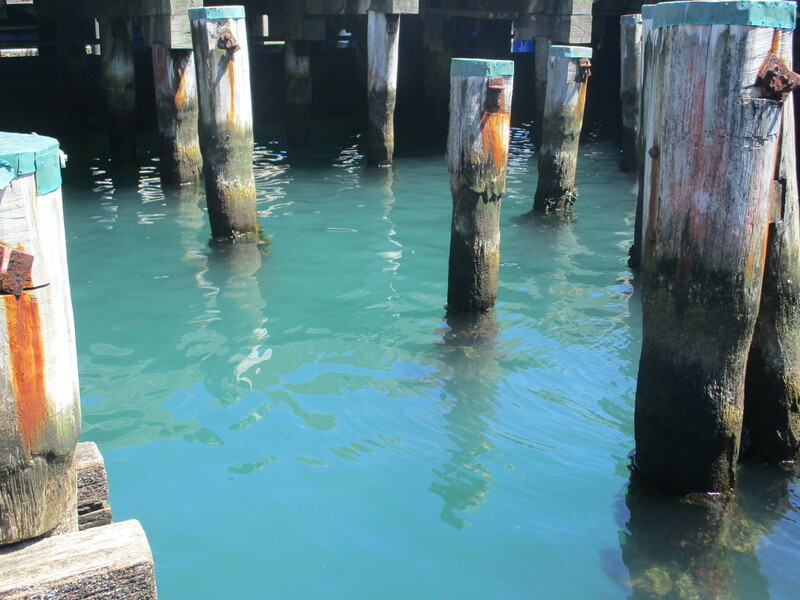 The blue caps on the posts match the water.